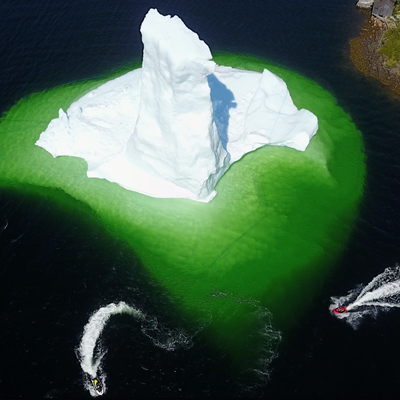 Watch professional adventure athlete Dave Norona riding Sea-Doos in Newfoundland amongst 20,000-year-old icebergs. 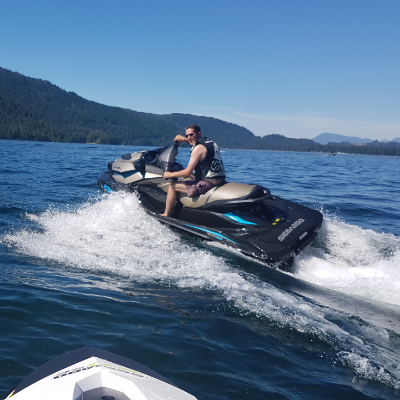 It’s a little late in the year to be thinking about watersports in Western Canada, but last month, BRP unveiled its new line of Sea-Doo personal watercraft (PWC) and we thought you should know what’s in store for 2015. 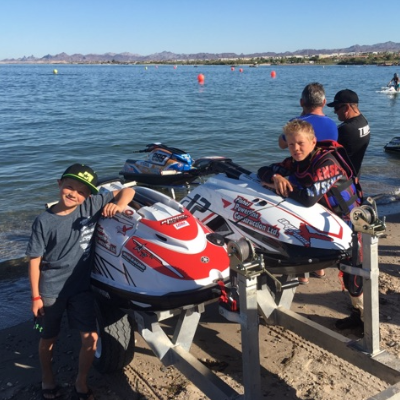 BRP filled the weekend of the 2014 IJSBA World Finals with excitement, led by Sea-Doo riders Jean-Baptiste Botti and James Bushell winning the premier Pro Open and Pro GP world championships respectively. 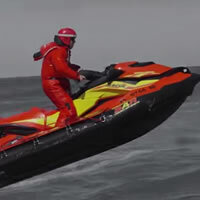 BRP unveils new Sea-Doo Search and Rescue (SAR) watercraft. 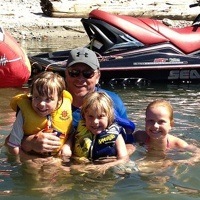 Dwayne and Melanie Folk enjoy riding Sea-Doos on Kootenay Lake with their three daughters. 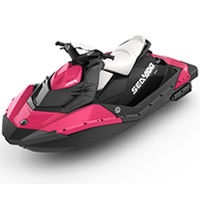 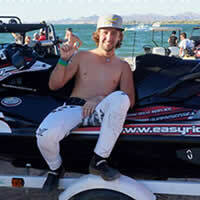 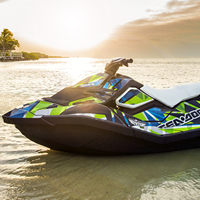 Bombardier Recreational Products (BRP) returns to its roots with the new 2014 Sea-Doo Spark.